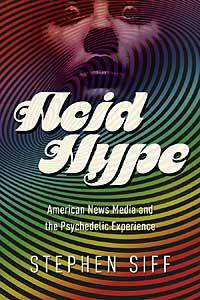 I think the book’s description of mainstream media’s liberal attitude toward LSD will surprise readers who may have assumed that newspaper and broadcast journalists reflexively engaged in anti-drug sensationalism. The diversity of opinion and the quality of the debate in mainstream media serves as a reminder that the anti-drug consensus taken for granted today was once contested. 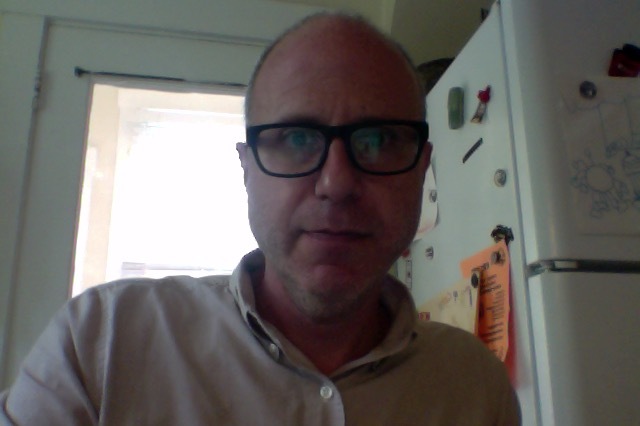 As well, I hope that my account of how media descriptions of psychedelic experiences evolved and influenced social attitudes will seem a compelling alternative to research that minimizes the influence of media. I think the book also has something interesting to say about the fluidity between media and 1960s psychedelic experience. It has been interesting for me to learn the flawed basis for drug rumors I heard as a naïve college student in the 1990s, like about the acid heads who went blind from staring at the sun, and to see how these tales were spread decades earlier. I’d love to read a new scholarly biography of Harry J. Anslinger. Al Gore, for the gravitas.